This low Fodmap vegetarian recipe calls for just a handful of simple ingredients. These spinach balls cover all the necessary food groups, and they’re perfect as a complete morning or afternoon snack or as nibbles to serve guests when they drop around for drinks. For a little variety, make them with kale instead of spinach and replace the Parmesan with any mature cheese. Serve them with a garlic- and onion-free mayonnaise, if you like. This recipe comes directly out of my book, The Low FODMAP 6-Week Plan & Cookbook, which you can find online in hard copy or Kindle or in any good book store. 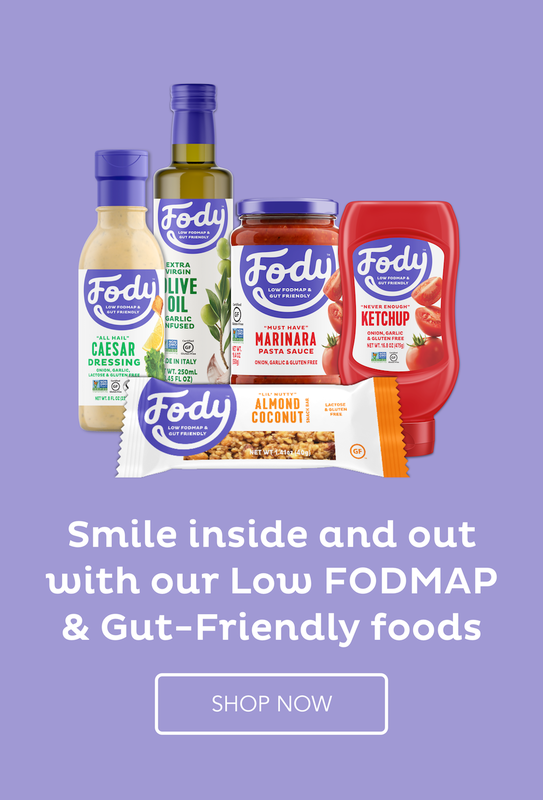 There are 99 other low Fodmap recipes. Purchase the book HERE or HERE on Amazon. Place the spinach in a food processor and process until in tiny pieces. Place a sheet of baking paper on a baking tray. Form the spinach mixture into balls and arrange on the tray. These would also be great with finely chopped artichoke hearts in the mix, and a small pinch of nutmeg.